Hi Winter! Tell me, do dreams ever inspire your writing? What did you last dream about? Way, way, way back when I was a kid. Through middle school and high school my classmates would always catch me scribbling away in a notebook. In fact some of my classmates stole one of my notebooks I had an ongoing story in, and started writing notes in it before they gave it back. It did hurt my feelings that they stole it, but some of the notes were surprisingly nice. By the time I was an adult and became a published author, some of those schoolmates were pretty excited to know I finally made it, as they’d always thought I’d become an author. 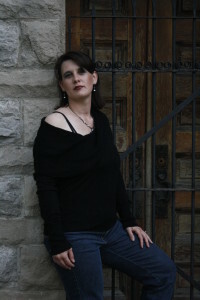 My first official contract was signed in early 2011, then in October of 2012, I signed a 4 book deal with my publishing house, Crimson Romance. The first contracted book didn’t release until March of 2013, after my first book, Relentless, which released in February of 2013. Mine is a pretty weird set up, but I wouldn’t trade it for anything now. I love working with Crimson Romance. Atonement is a book that has long been a book I’ve waited to write about, when the time was right. The conception of it came about in the months leading up to my husband’s deployment to Iraq. Atonement deals heavily with the effects of PTSD on a female marine veteran. I’d seen first hand the effects of PTSD on returning soldiers, and I wanted to write a book for them. 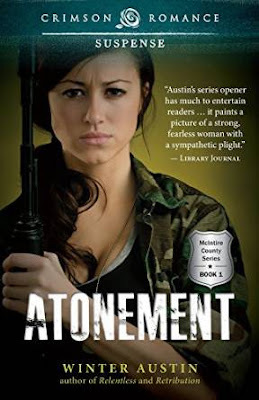 I didn’t get that chance until this past year, and now that it’s out, Atonement is getting some great feedback, on the very subject I wanted to get across to the readers. While Atonement is about the heroine dealing with her PTSD, at its heart, the book is still a romantic thriller. Yes, it’s labeled as a romantic suspense, but it’s more thriller than suspense. There is a romance between the hero and heroine, but it’s subtle. And then there is the mystery of who is “The Priest,” and why does that moniker keep coming up after some strange suicides? Atonement is one my more darker books, with some lighter moments. What were the last two books you read?A novella by JM Madden, The Embattled Road, and historical mystery set in Regency England by CS Harris, Why Kings Confess. 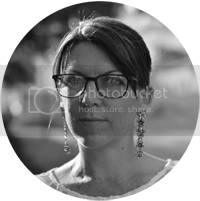 I’d have to say it’s my critique/brainstorming partner, Rachel Leigh Smith, who writes futuristic romance and paranormal romance. She’s just getting started and in the past year has published as an indie. Her A’yen’s Legacy series has some fantastic characters and deep themes. Her ability to weave a good story into a futuristic world stems from her rabid love of all things science fiction and romance. She digs deep into slavery, showing her extensive research on America’s years as a slave-holding country. Because of my name, Winter, I’ve been mistaken for a guy, several times since I became a writer/author. It’s amusing to say the least. 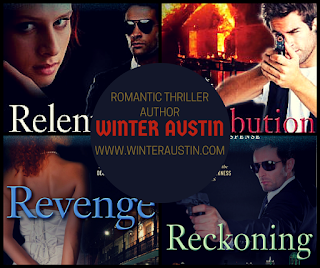 Winter Austin perpetually answers the question “were you born in the winter?” with a flat “nope.” Living in the middle of Nowheresville, Iowa, with her husband and four teenagers, Winter is trying to juggle working and a career as a volleyball coach while writing deadly romantic thrillers.